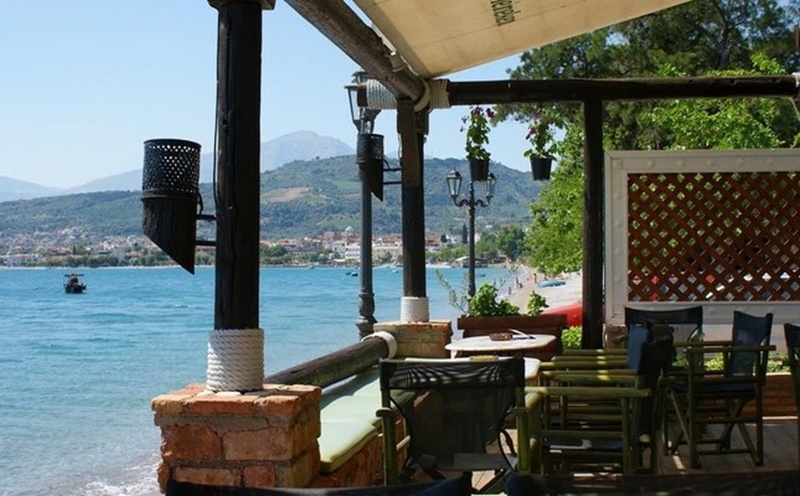 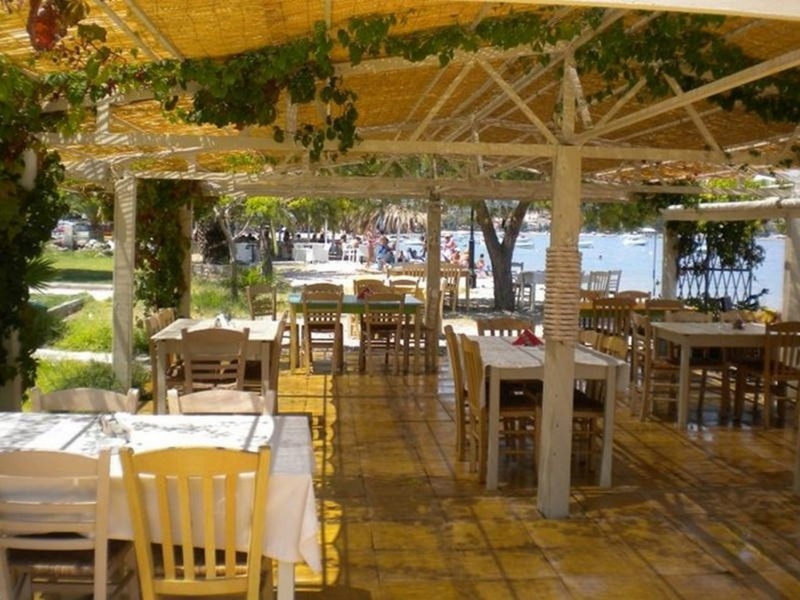 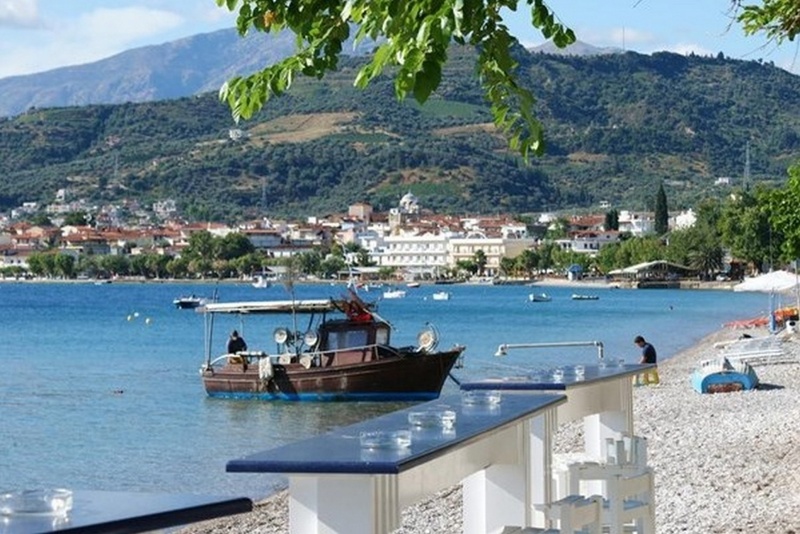 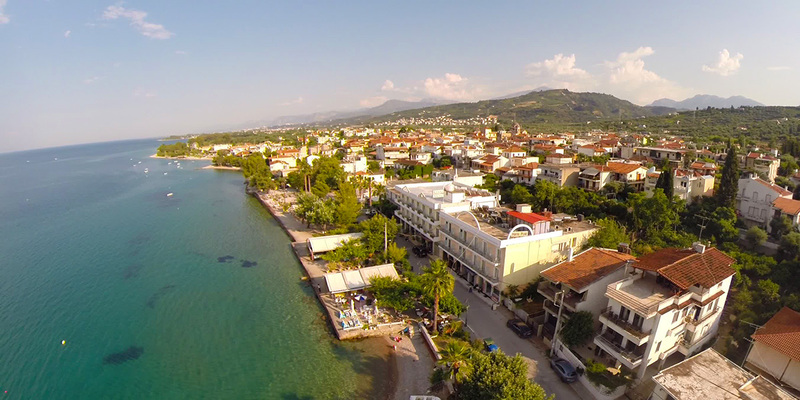 Loggos, along with Selianitika, is a seaside settlement that is surrounded by the crystal waters of the Corinthian Gulf offering its visitors one of the most beautiful beaches in the area. 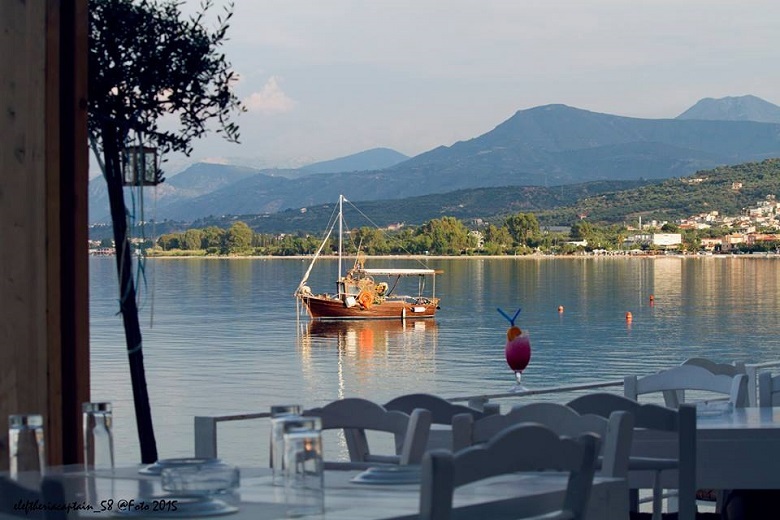 Its relatively short distance from Athens (just 174 km) and many summer and winter destinations (Kalavryta, Saint Lavra Monastery, Tsivlou Lake, Delphi, Epidavrus, Ancient Olympia) makes Loggos a very interesting proposal for travel excursions throughout the whole year. 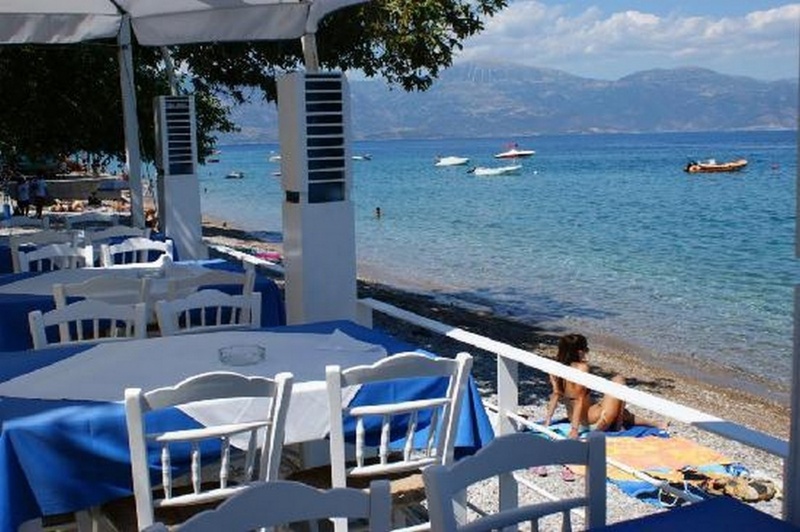 The area has a remarkable tourist infrastructure with hotels, apartments, restaurants, fish taverns and coffe-bars right on the beach. 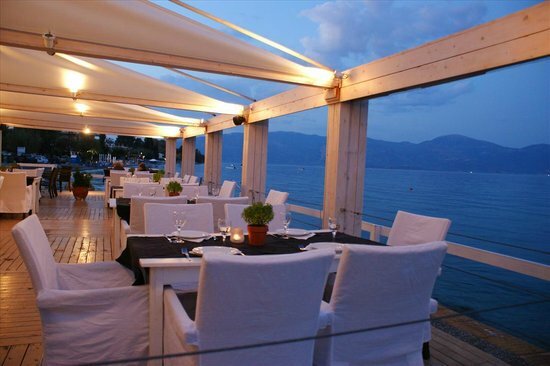 It also has a summer cinema! 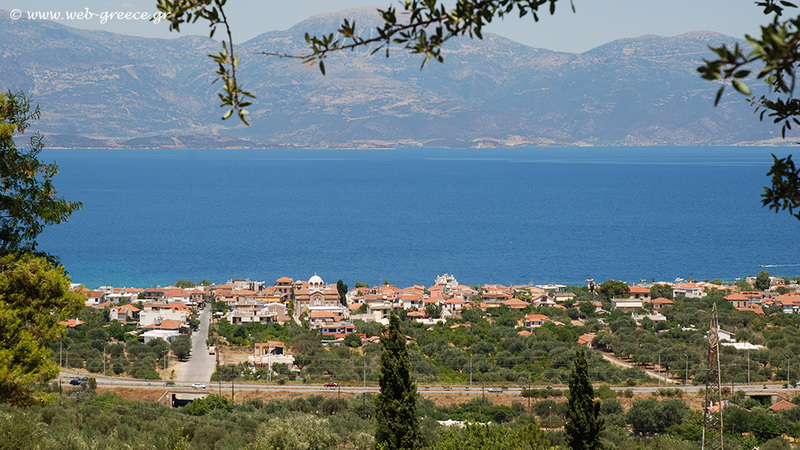 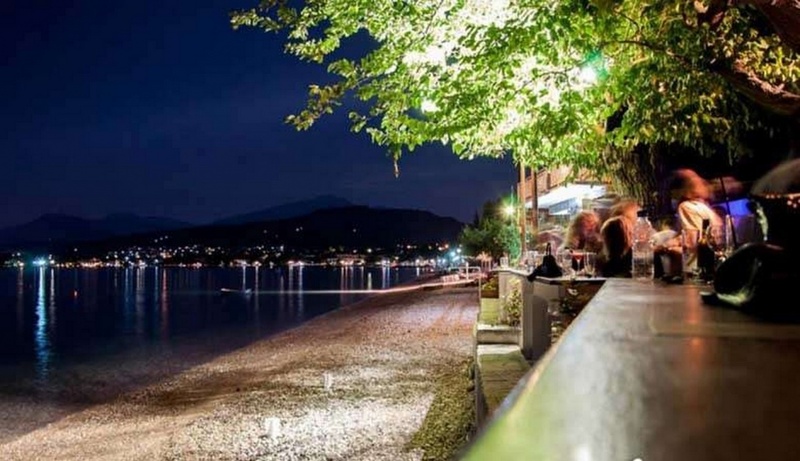 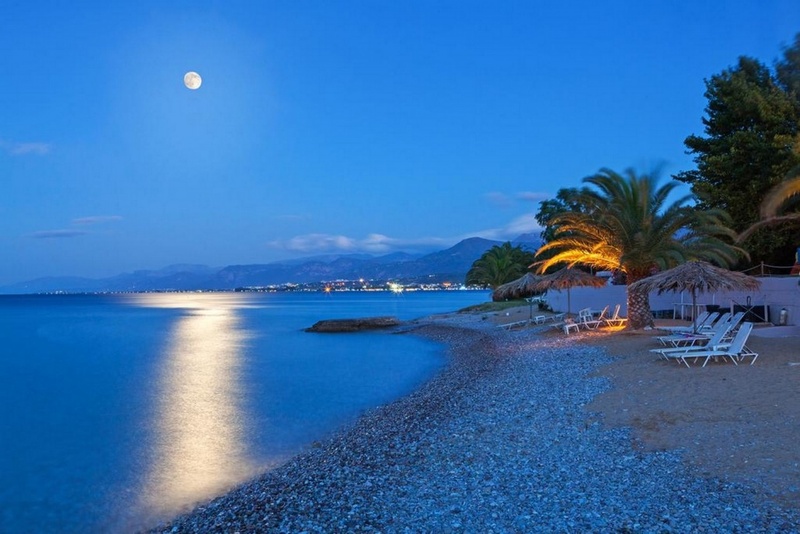 The village is 7km away from the city of Aegio, thus expanding the visitor’s choices of nightlife as well as escapes to nearby beaches (Akoli, Aliki, Nicolaika, Diakopto) known for their equally clear waters and their rich nightlife with the farther be at a distance of a 20-minute drive.